Web application development is the practice and method of creating a web application. The applications, which are used & run on WWW (stands for World Wide Web), are known as web application & the process of developing them is called web application development. We are experienced in developing advanced systems with complex business logic dealing with large amounts of transaction and data. We are able to supply you with an dynamic, innovative, trustworthy web application solution to complement your business ideas. Our technical expertise work with the updated technology in the market. Our target is to offering better services & latest technologies to our clients. Novel web creation is one of the best IT web application development companies of India. 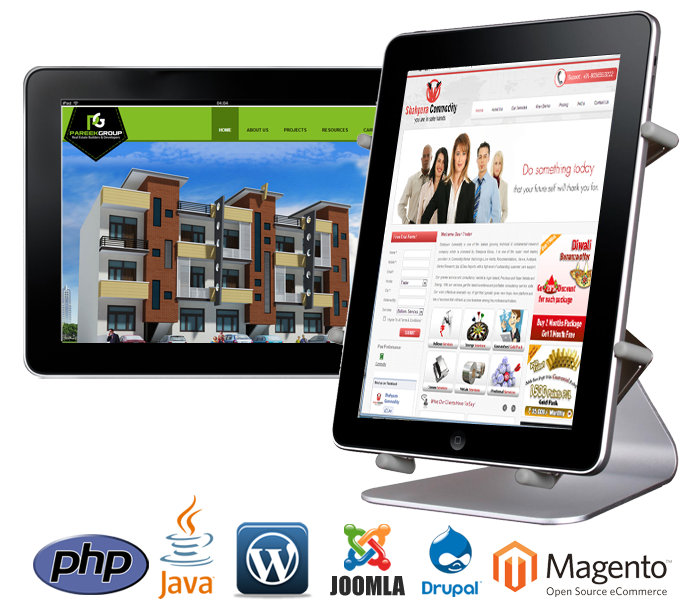 We are developing & design web applications with respect to the requirement of client.